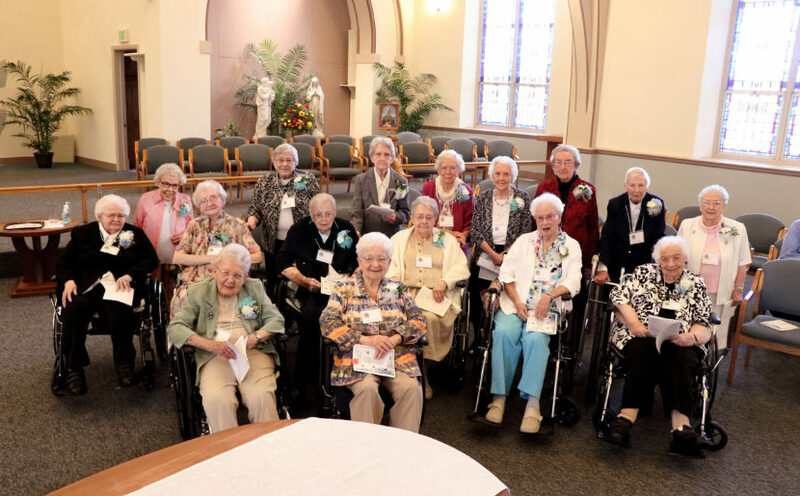 In a society where vows seem to have lost the impact of faithfulness they once had, it is wonderful to be able to note that there still are many who honor vows and faithfulness in its many depths and ways of life. It seems especially notable in jubilees. For me it is incredible there are 17 of us BVMs going to celebrate our 70th religious jubilee this year. I have only heard of one couple who were blessed with life as a married couple that long, but I have no easy or accurate access to statistics for marriage nor do I for religious life. 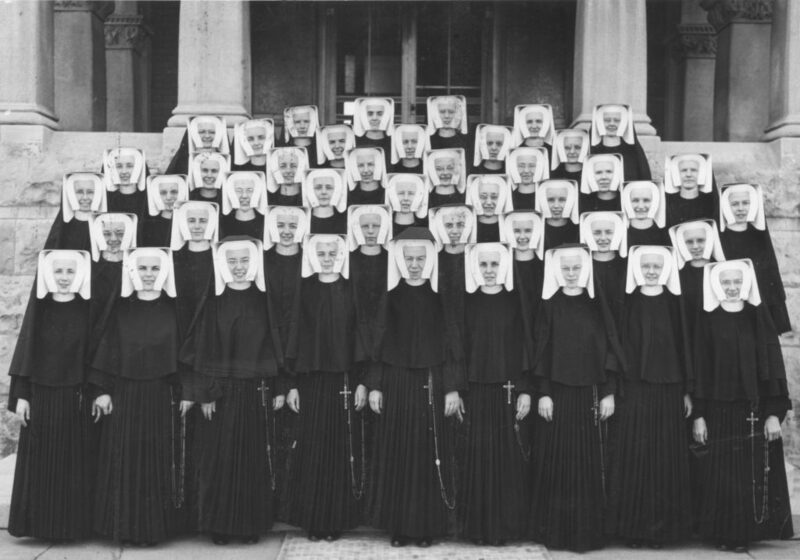 The Set of 1948 stands in front of the Motherhouse after taking their final vows in 1956. Our cultural news, images seem to slant toward the “sensational awful, which are, granted, regrettably news that sells and are heard in our media and conversation for many acceptable and/or debatable reasons. It makes me wonder if there has ever been a news agency that tried to match the biggest story of the day with an alternate big one, be it positive or negative that balances it? When we hurt with the pain and agony we read or hear about of others, wouldn’t it be good to have a story that celebrates, happiness, ordinariness, and joy etc.? Wouldn’t that draw out the desire to help others if before or after a really happy one, the real story of a specific need, suffering and pain or joy was also told? Who knows what type of responding creativity is out there, be it in the media, newspaper, common sense, understanding, prayer or a little of all? Perhaps another aspect touches many of us. Do we need to look at our reaction closer? Why is it that often horror has the power to draw in our attention and intention? Are we more into compassion or curiosity initially as both can make a difference in the long haul? The solutions to our questions can impact the world if loved and lived faithfully! 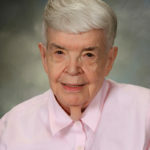 About the author: Patricia Ann (Wilbur) Taylor is one of 17 BVMs celebrating 70 years of religious life this year.